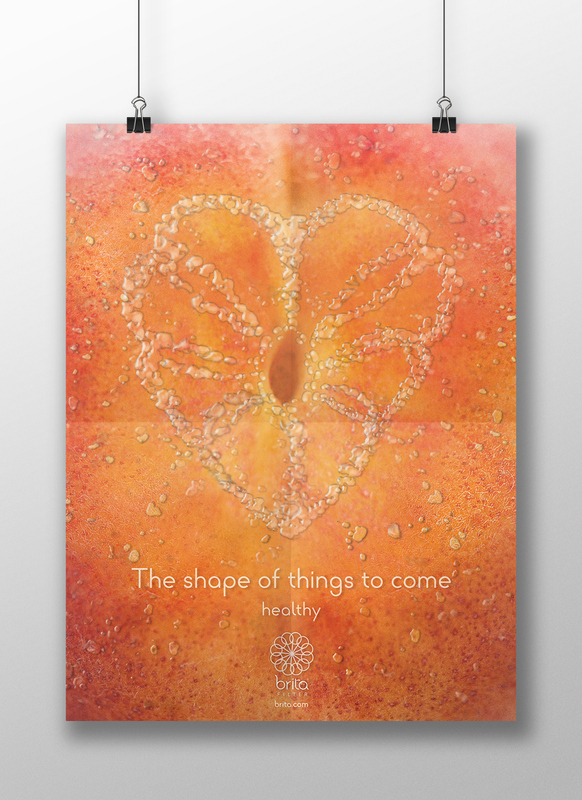 Set of posters created for multiple purposes with expressive typography, different texture and colorful elements. Set of posters created for different topics. 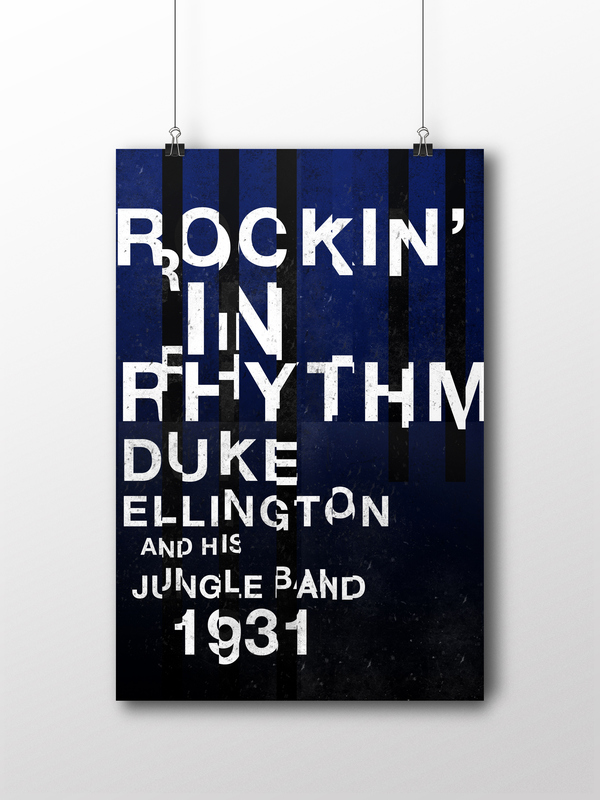 These posters were created to pay tribute to Duke Ellington and his jungle band single "Rockin' in Rhythm", and Miles Davis' single "'Round Midnight". 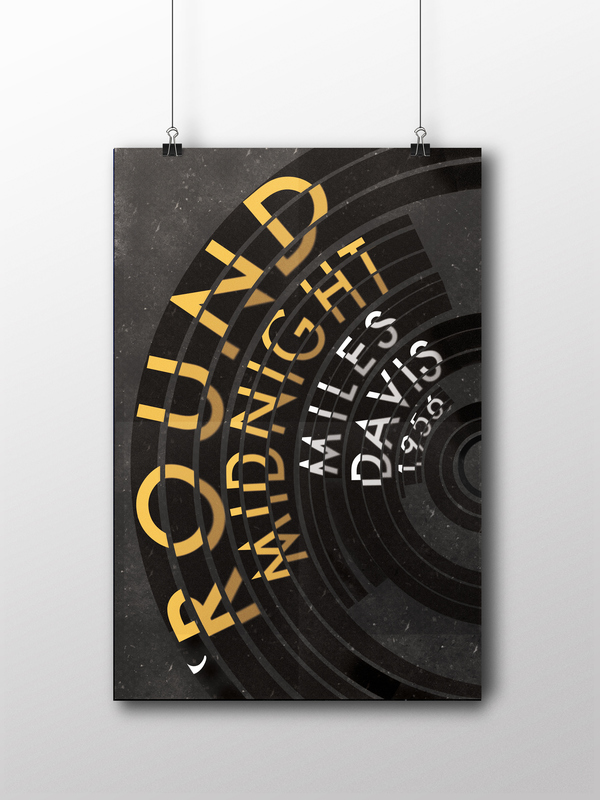 Each poster visually illustrates the mood of the song –Ellington's reflects the playfulness of the piano and corkiness of the rhythm in the song, while Davis' represents the nostalgic melody that possesed his trumpet during that music period. These posters were an exercise to convey visual meaning of music through the use of expressive typographic, texture and color elements. 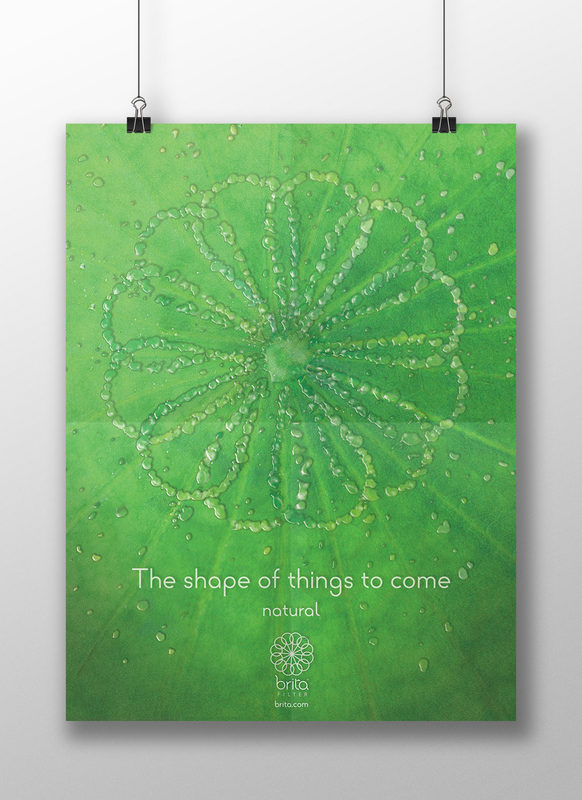 Set of posters as part of a rebranding campaign for Brita, the water filter company. This campaign was an effort to re-introduce the brand to a younger audience and change the current perception about the brand, which is perceived for products used solely at the kitchen environment. The purpose was to create awareness about the environmental and health benefits of using water filters to drink purified water, and at the same time discourage the consumption of plastic bottles. It was an exercise to create an expectation campaign used generally at advertising to introduce a new product or change in the brand's identity.